I did do a number of cakes with Butter Cream icing and royal icing and then I learnt to work with Fondant. Covering cakes with fondant was real easy and the fondant gave the cake a neat finish. There was a problem working with fondant though..... living in Goa where the humidity levels are High the fondant would sweat and take a very long time to dry. Making figures with fondant was near impossible... the figures would collapse. This did help me figure out why cake professionals in Goa prefer doing fondant cakes and gumpaste decor for their cakes only during the winter season. There had to be a way out..... and I was back again googling out possiblities of using Fondant and gumpaste even during the monsoons. 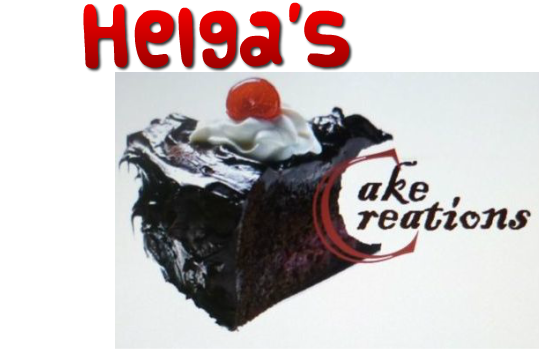 I stumbled upon Veena's Website http://www.veenaartofcakes.com/ and blog http://veenaartofcakes.blogspot.in/ . I followed her Fondant recipe and yes.... here is a pic of the cake I made using Veena's Fondant recipe. Thanks Veena!! 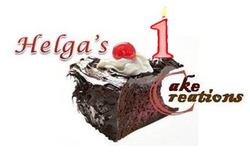 Cake creations is 1 year old today!! Thanks All......This would not have been possible without ur constant support and of course ur willingness to try out my Bakes....Will continue to bake the Best of the Cakes for U all! !